"I'm All Over The Place"
We had a lot of fun at our 9th Burning Man. Riding around on the gas powered skateboards was definitely the highlight. My husband, and FILMMAKER EXTRAORDINAIRE, Daniel Rolland accompanied me on this Bucket List Adventure. Is Burning Man on your Bucket List? It should be. Burning Man 2016 was the best yet. Thanks for being my guest on The Vicki Winters Show. I'm A Food, Travel, Video Blogger with ADHD. "I'm All Over The Place." Winters, a Bucket List Boomer has been living life to its fullest. She can usually be found riding her bike around NYC or on some interesting adventure, somewhere around the globe. Menáge A Trois with David Bowie? 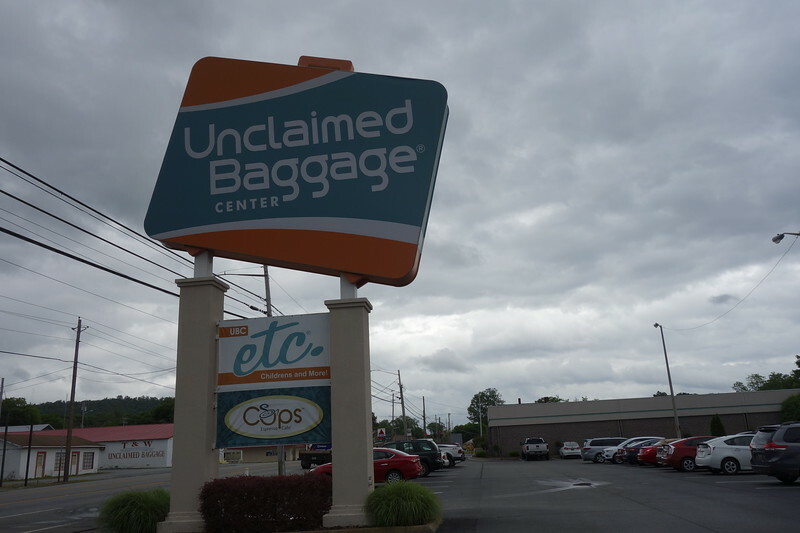 Unclaimed Baggage Center- You Never Know What You’ll Find! You are always having fun too!!! Back at you, Suzanne. Wow! In case I needed convincing, you are one wild and crazy lady! I am happy to see your adventures and live vicariously through you! And it isn’t all that easy to get tickets either. There’s a whole process and signing up and waiting online and we couldn’t get them for the past 3 years!!! Thanks for the virtual tour – until I get my own BM tickets I’ll have to live vicariously through posts like this. Pretty wild stuff. Looks like a good place to bring the motorhome.